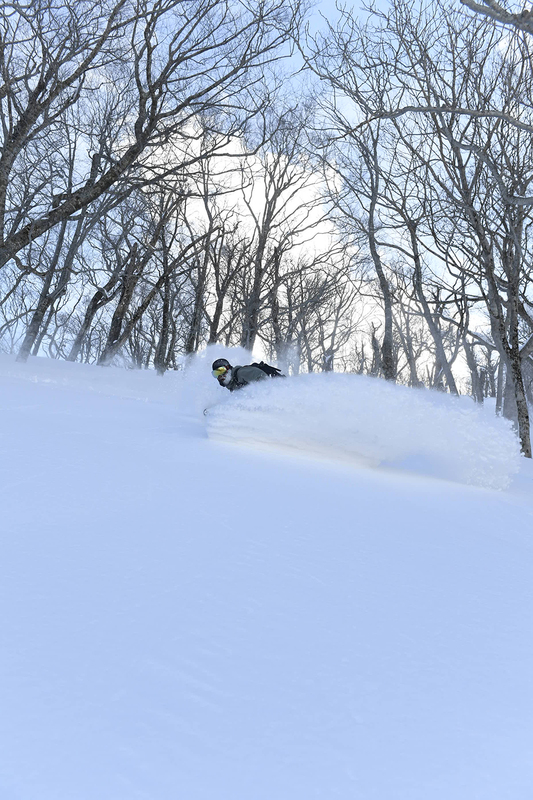 Influenced by its fondness of deep powdery days of past, DEUS POWDERTOOLS is a notion conjured up by the Deus chapter in Japan. 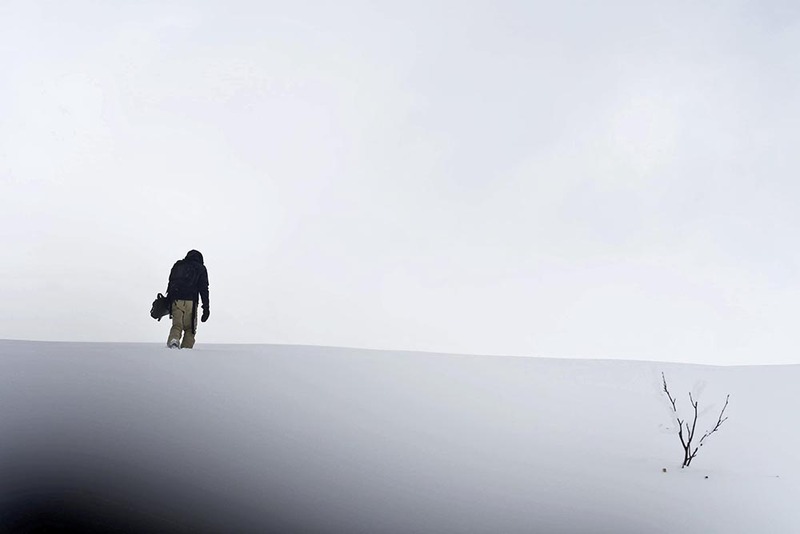 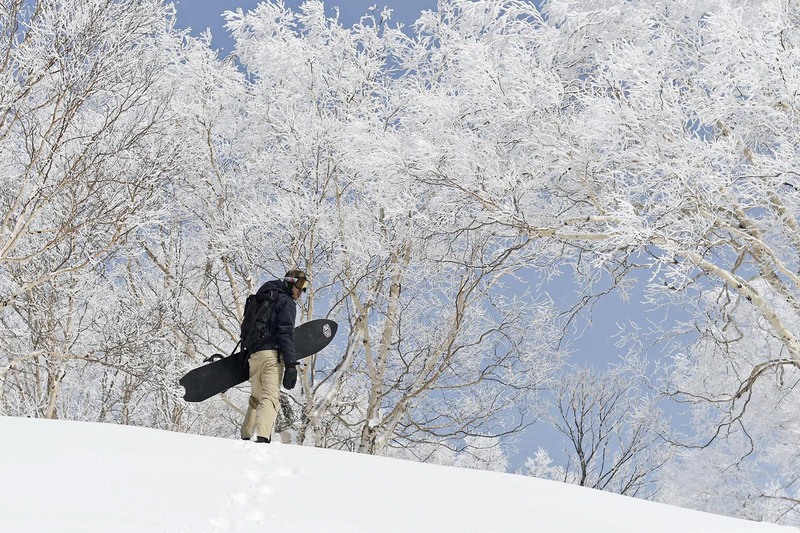 With steady snowfall common in many regions of the country, frosty winters are a part of life here. 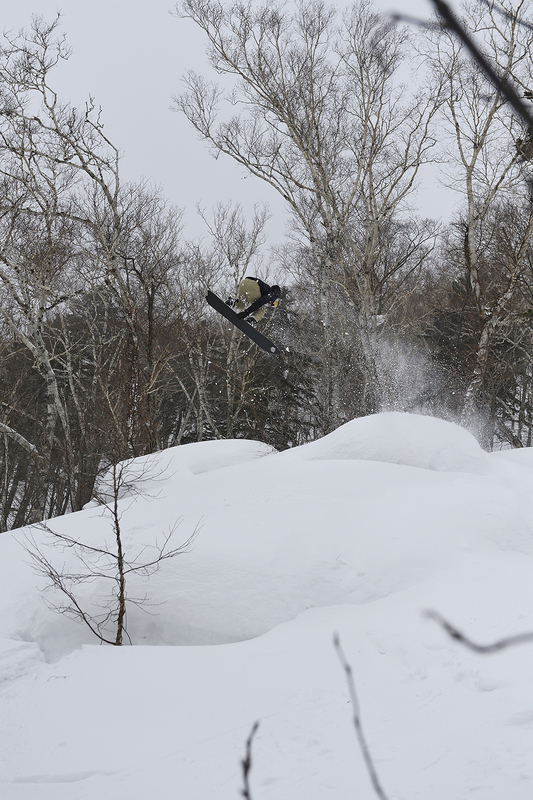 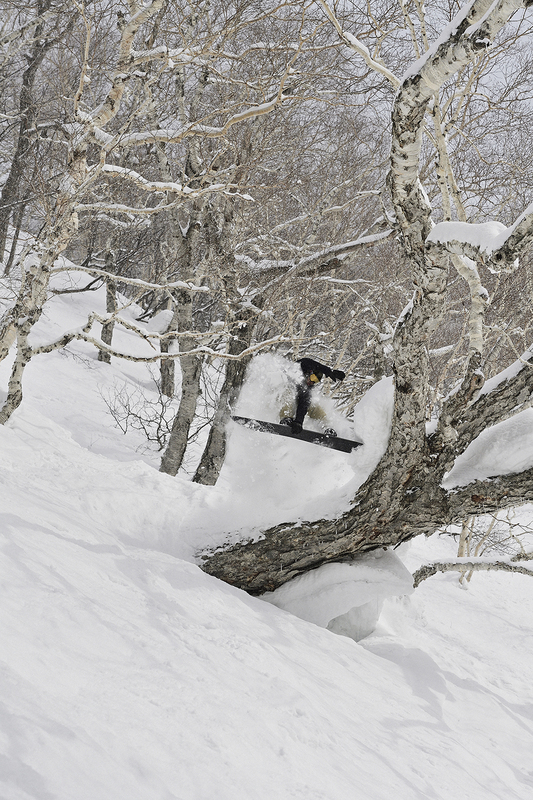 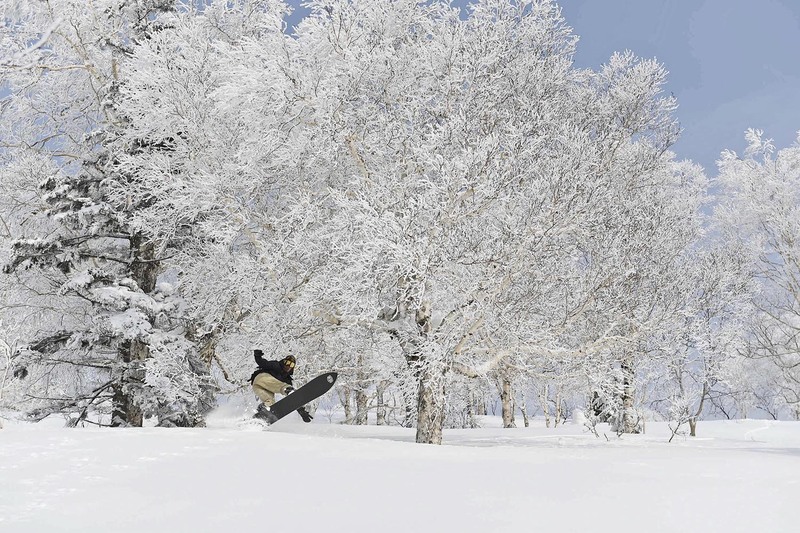 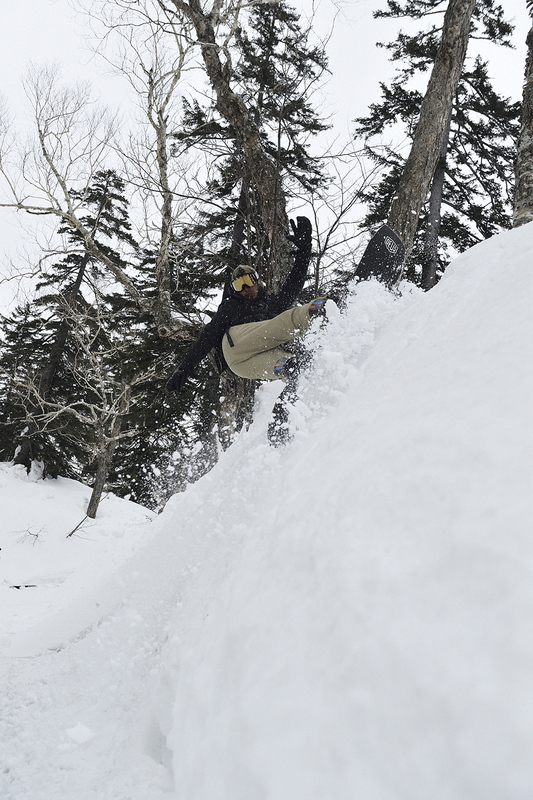 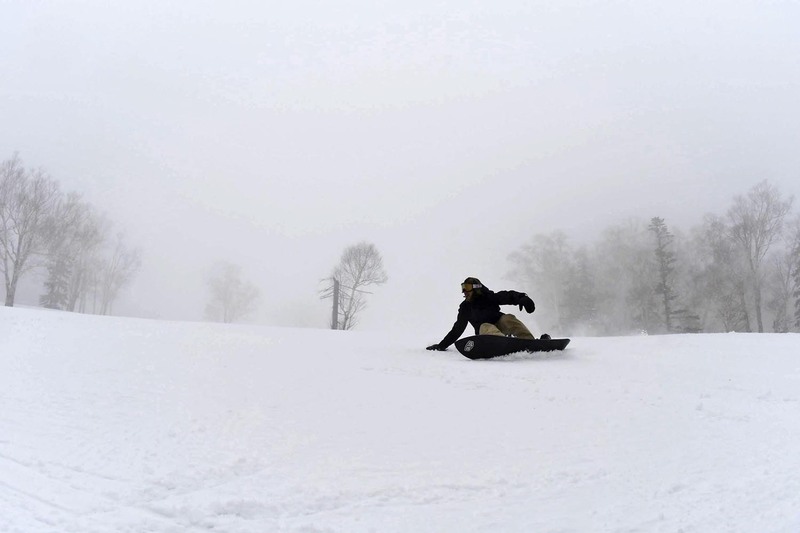 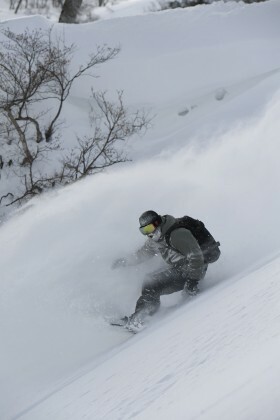 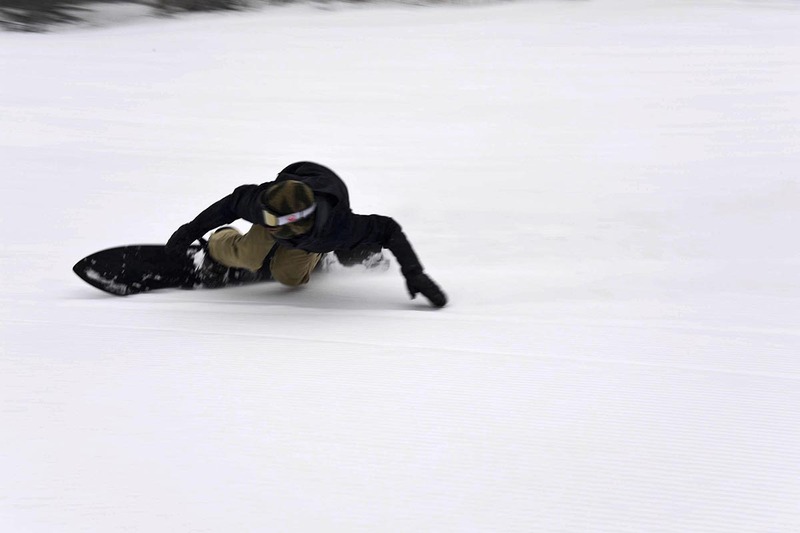 With the ‘SnowSurf’ subculture being around in Japan for decades, the Japanese have been experimenting with hand shaped edgeless snowboards for some time now. 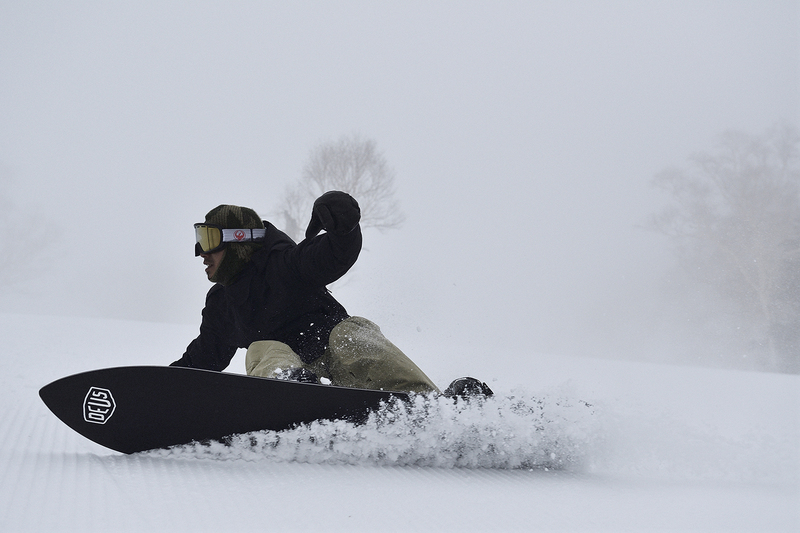 Incorporating radical tail and nose concepts to innovative technology and material applications for … easy carve, awesome float, smooth glide. 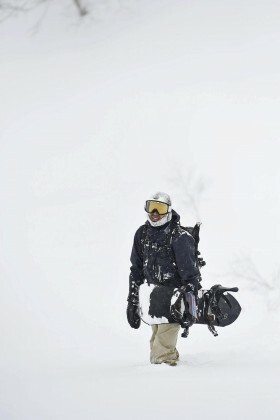 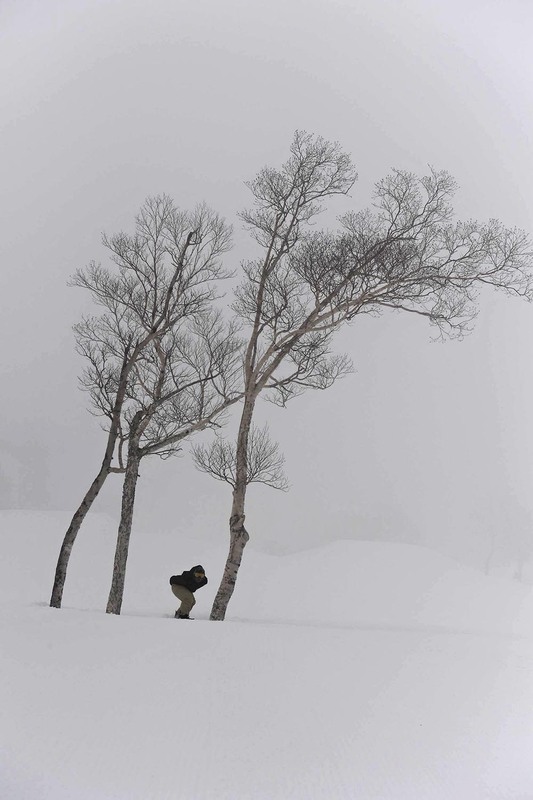 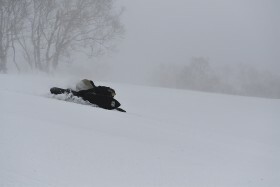 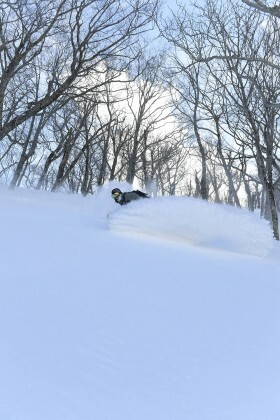 But this movement has recently spread globally focusing interest to Japan’s winter mountains. 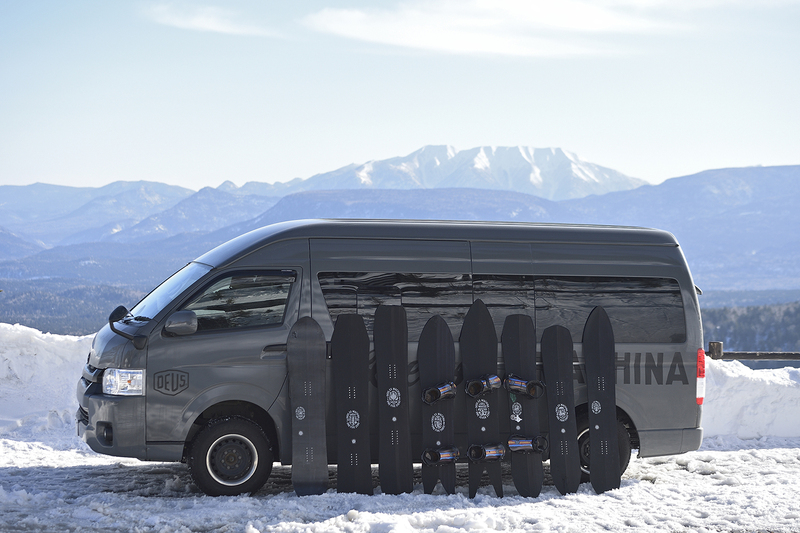 DEUS EX MACHINA presents the 2018-19 Deus Powdertools snowboard collection. At a glance one might think this collection of 7 odd shaped boards were created specifically for the fluffy white stuff, but in truth these alternative shapes are designed to carve exceptional on groomed runs as well as excel in deep powder. 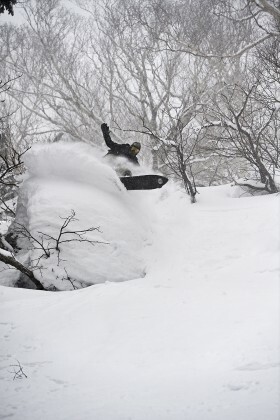 What started out 4 years ago together with established surfboard builder, Takuya ‘Tappy’ Yoshikawa, as a design experiment in innovative ‘Snowsurf’ boards has become an extension of Deus’ ‘Culture of Creativity’ in Japan.